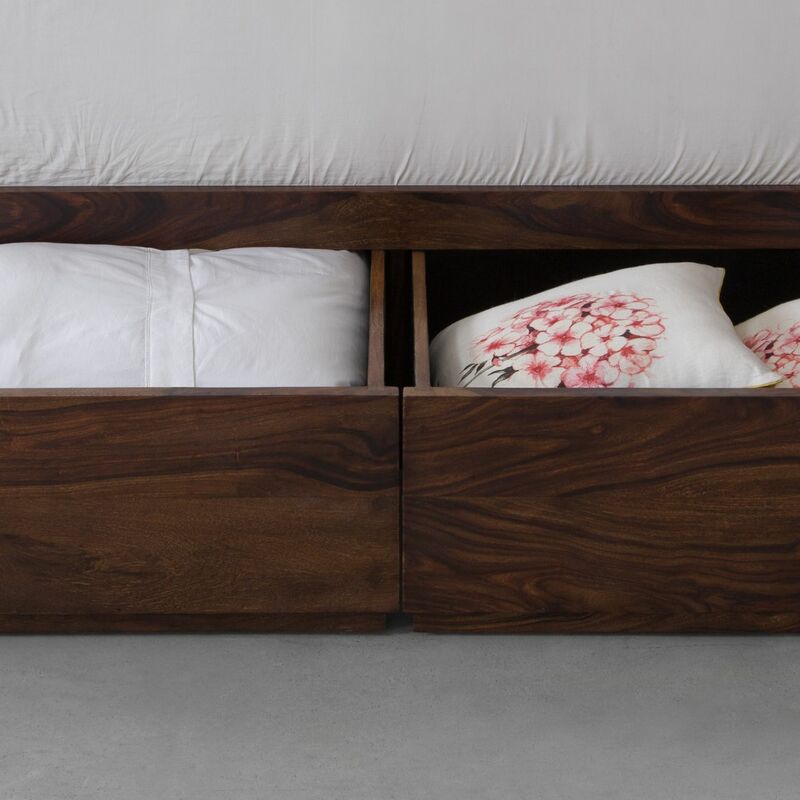 Whether you dream of a calm and restful sanctuary or a luxurious bedroom, the simplicity and elegance of this design is something you will fall in love with! 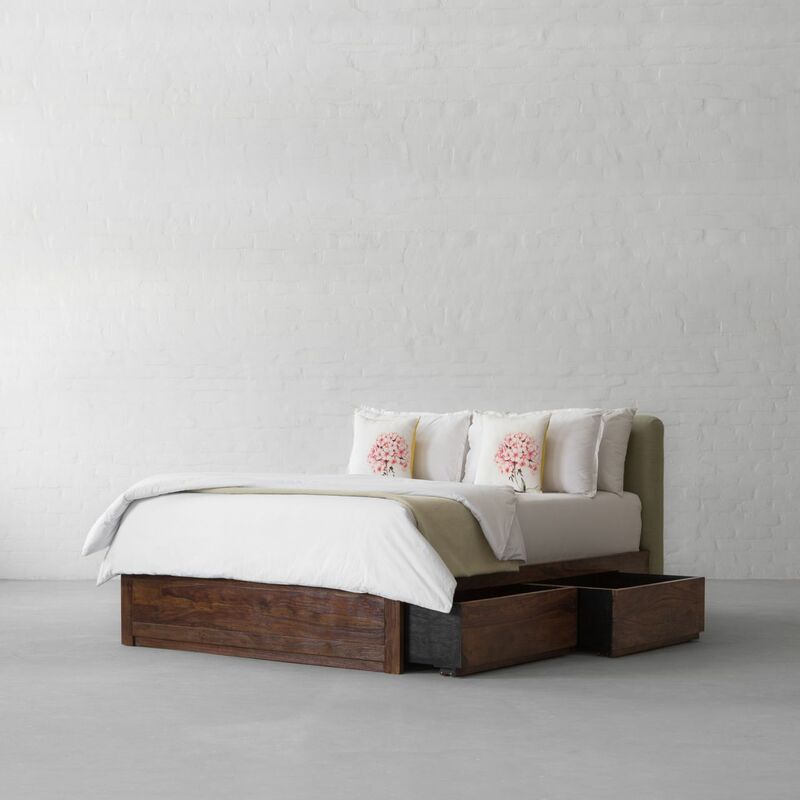 With its clean lines, low to the ground profile and wider footprint, the sumptuously upholstered Florida bed makes for a statement in any setting. 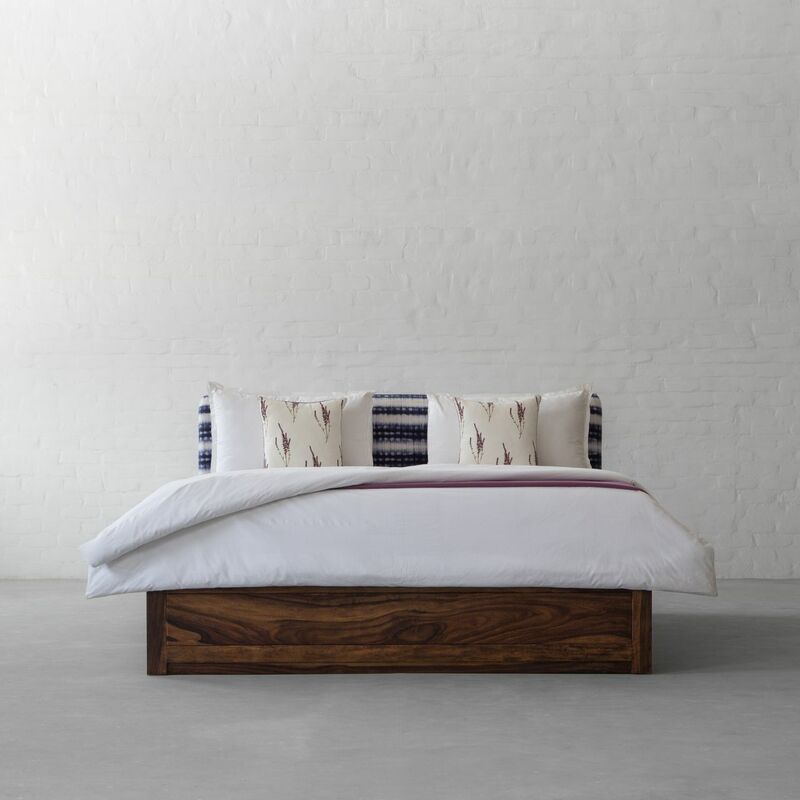 Offered in two sizes and three different bed frames, the non-tufted headboard will be a simple yet exquisitely elegant addition to your bedroom.